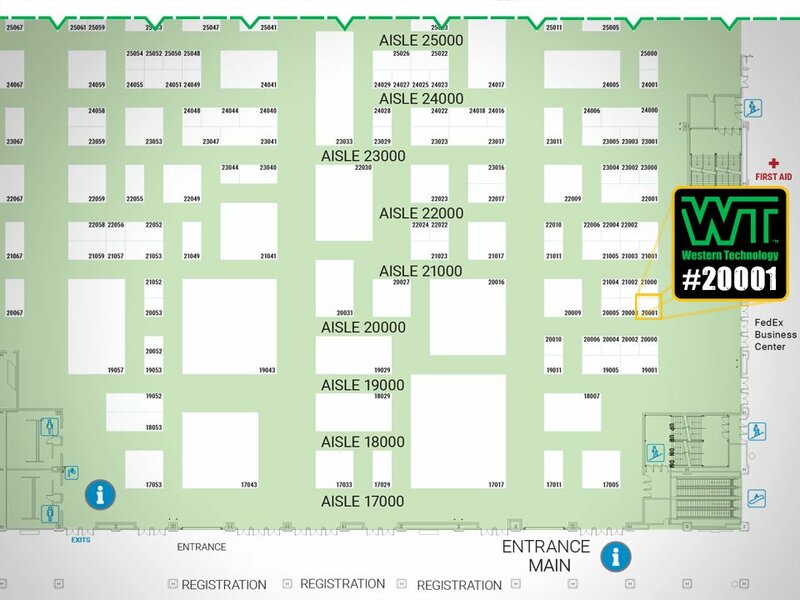 AWWA - ACE 2018 | Western Technology, Inc.
We’re excited to showcase our KICK-IT TOUGH™ LED Safety Lights at ACE 2018 in Las Vegas, NV. 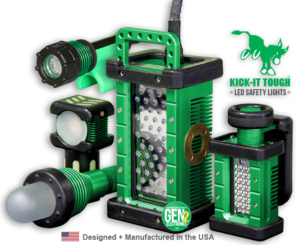 Built with “tool-like reliability” and multiple certifications, like: Portable, Low Voltage, Explosion Proof, & Wet Location. Western Technology has proven themselves for years to provide high performance, safe and reliable portable work lights for the water & wastewater industry. See what makes our lights the preferred choice in the industry. 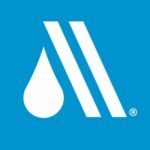 Go to the interactive AWWA ACE 2018 – Exhibit Floor Plan on the awwa.org website. The mobile app has the most up to date information regarding the conference. Conference information is in constant change, which cannot be updated through print. Downloading the AWWA Events App will allow you to keep up with the changes so you can manage your personal agenda, receive immediate notifications, and quickly find content with the Search function.